Is Your Credit Report a Mess Because of Identity Theft? You Can Sue to Get it Fixed! You’ve heard about data breaches and stolen identities—but what does it all mean? How do you know when you are a victim, and what can you do about it? I’ll tell you what to look for and how I can help you clean up your credit and maybe even get monetary damages for your trouble! Check Your Credit Report and Credit Card Statements! 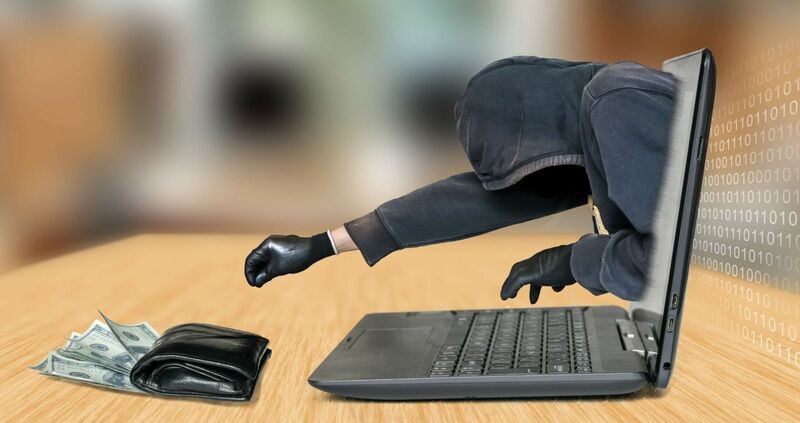 Identity theft can take many forms, but most people discover it by finding unfamiliar charges on their credit card, seeing strange accounts on their credit reports, or being contacted by a debt collector about debt that is not theirs. That’s why it’s so important to get your free annual credit report and check it for activity that is not yours. The sooner you catch something, the more effective the damage control will be. What Should You Do If You Suspect Identity Theft? Your first thought might be to try to catch the person who is using your name and ruining your credit, but that’s probably a waste of time. It is very difficult to identify and catch these kinds of thieves—in fact, they might not even be in this country! Besides, you don’t need to catch the thief to fix the damage he has done. You should, however, file a police report because you may need that later on to get everything straightened out. So, if you can’t catch the person who stole your identity, what can you do? It all depends on what he did with the information he stole. What Are Some Signs That Your Identity May Have Been Stolen? If you see charges for things you didn’t buy on your credit card statement, call the customer service department for your card right away and file a dispute. Most companies are good about removing the charge and issuing you a new card. If the thief opened lines of credit in your name, ran up charges, and did not pay, you will see this on your credit report. You will need to file a dispute with the credit reporting agencies that have the activity on your report (Equifax, Experian, and TransUnion are the three credit reporting agencies that collect information about you.) These agencies are required to respond to your dispute, but it can be difficult to get the harmful information removed from your credit report. Another possibility is that the debt a thief ran up in your name is sent to a collection agency, and debt collectors start hounding you for payment. If you have informed the agency that the debt is not yours and they continue to harass you, you can take legal action against them. This may sound daunting, but the good news is that you don’t have to deal with it alone. How Can a Credit Identity Theft Attorney Help? As soon as you discover that your identity has been stolen, request my free Identity Theft Repair Kit. I will send you step-by-step instructions and all the forms you need to notify debt collectors and credit reporting agencies of the theft. I will also evaluate your claim for potential legal action for violations of the Fair Debt Collection Practices Act or the Fair Credit Reporting Act, which could result in damages being paid to you! Best of all, I will do all of this for you FOR FREE! I don’t collect a fee unless I win damages for you. Don’t let an identity thief ruin your credit and your life. Take the steps you need to take now, with my help. Fill out the form on this page to get started, and you will be hearing from me soon!